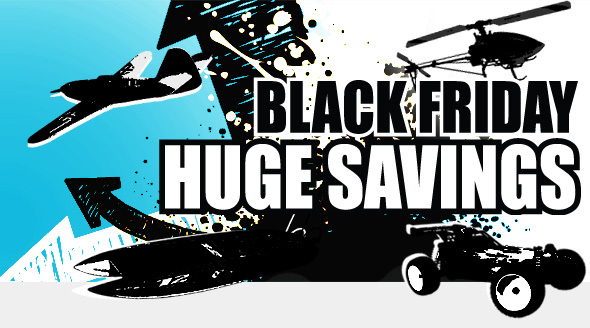 Today only 35% off for all items listed in helikraft.com! We are posting your buddy-codes automatically to several international websites. There is an agreement between us and http://hk.rc-international.info/swarm/ so right after you post your body-code here http://rcsearch.info/hobbyking/buddy/ it will be automatically copied here http://hk.rc-international.info/swarm/. For you it means more possibilities to gain bonus points by posting your buddy-codes on our website. Some time ago a few PayPal users received messages about possibility to get 20% discount if they use promo code at the Hobby King check out. Long story short it wasn’t working all the time. Finally people found that all the items that PayPal discount is applied are displayed on this web page. The biggest advantage is that 20%-25% discount is already applied and you can add these items directly to your shopping cart without the need of entering any codes. Our team created separate type of discount called promo-price so you can see it’s icon beside buddy-price and combo-price. It means you don’t have to check separate page for this type of discount and all the information is accessible in one place, also we included “add to the cart” button for your convenience.